I don’t know how old Chester Poleyestewa is, but he’s been making Katsina (Kachina) dolls longer that I’ve been around. 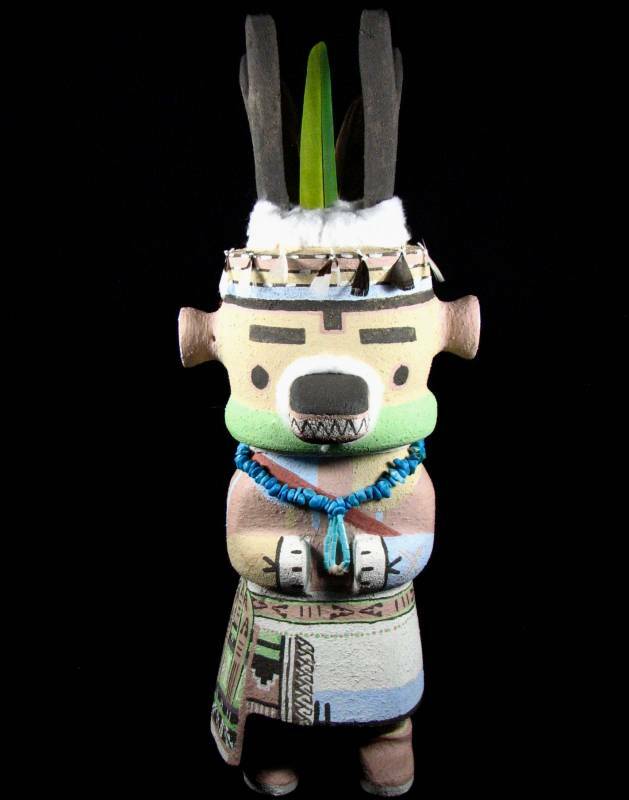 The Katsina Dolls represent the actual Katsinas, or spiritual beings, who live in the San Francisco Peaks. The Kachina Dancers are part of the male Kiva Societies that have learned the dances, which were originally performed by the Spiritual Beings. If the dances are done in exactly the same way and the Katsina’s masks and dress are correct, the Dancers bring the same blessings to the people that the original Katsinas did. In the early 1970’s, I was traveling around the West selling Navajo rugs and Indian jewelry to Indian theme shops, museum stores and National Park outlets. 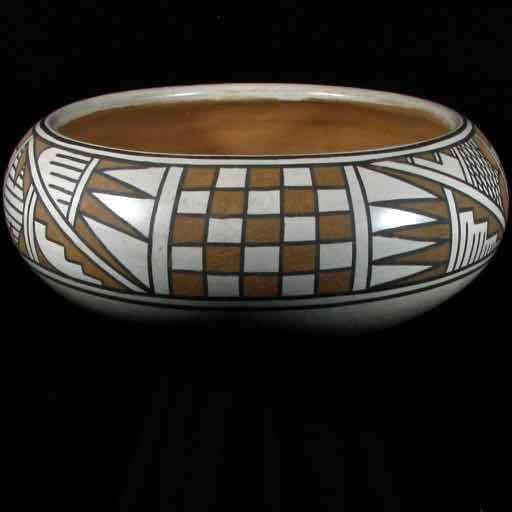 Several customers in Wyoming, Montana and Colorado asked me if I could obtain Pueblo pottery for them. It was becoming more popular and there was a boom in anything Native American. 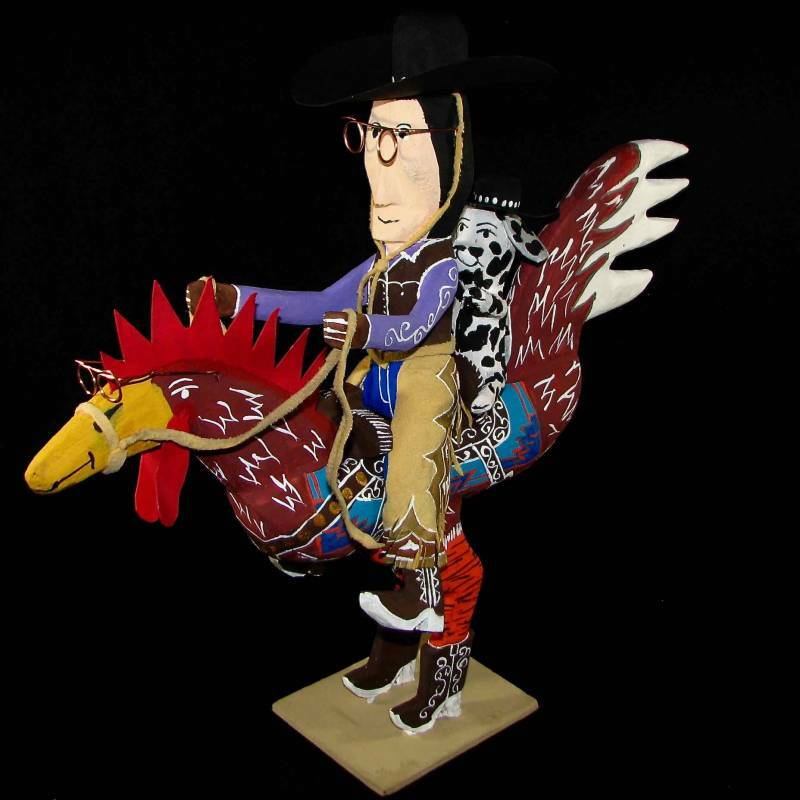 Navajo Folk Artist Delbert Buck--He'll Make You Smile! In 1983, when we first moved into our “new” gallery space, we were approached by several Navajo artists selling “Folk Art.” At the time, I was not real interested in it. Bad mistake! What I didn’t realize was that these artists were really on the cutting edge of a new trend in Native American art. 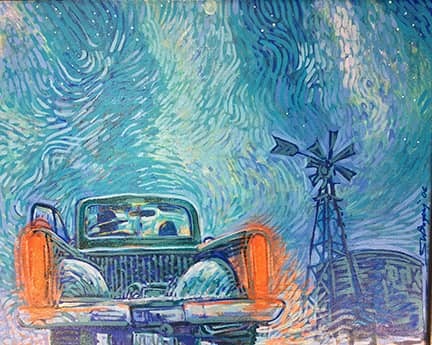 Twenty years later, folk art had become an established and important part of this genre with featured artists being shown at top museums around the Southwest. The coral you find in jewelry really isn’t. It is a calcium carbonate skeleton that is produced by coral polyps that live in clean, rich tropical and subtropical oceans. Coral has been used for jewelry back some 25-30,000 years. Many people around the Mediterranean, where most of the deep red coral was originally found, used it for jewelry. The Egyptians and Romans place high value on it. 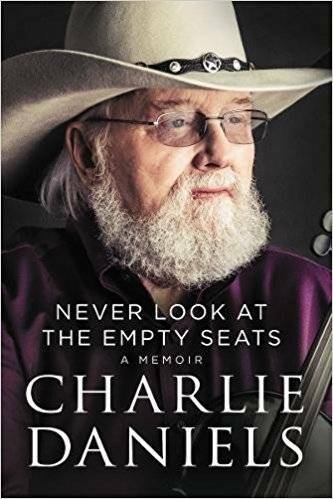 We are proud to host Charlie Daniels for a book signing of his memoir, Never Look at the Empty Seats on Saturday January 20th at 2pm. In 1938 Sallie Lippincott Moved to the Navajo Reservation. She Left her Mark! Sallie was from Wheeling, West Virginia and was part of a steel mill family. She was a debutant and was raise with every advantage. 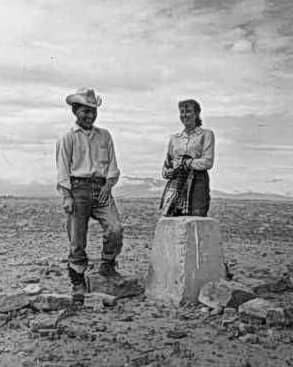 She attended the University of Chicago, unusual for a woman in that day, and when she graduated, she moved to the Wide Ruins Trading Post in Arizona with her husband Bill Wagner. This is a wonderful tale and, during this year, we will be telling many stories about Sallie and Bill in this newsletter. We also have the privilege of offering some of the many things that she collected during those years. 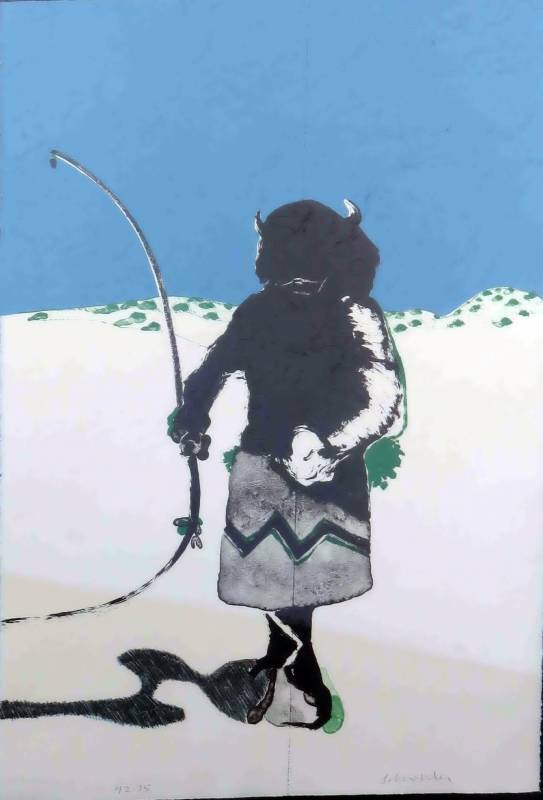 Fritz Scholder occupies a unique spot in Native American Art. Many times during his career, he claimed that he was not an Indian, but the works that initially brought him to fame were a series on Native Americans. We met Peter Ray James nearly thirty years ago. Not only is he an incredibly talented artist, he is an amazing human being, always reaching out to help other people. 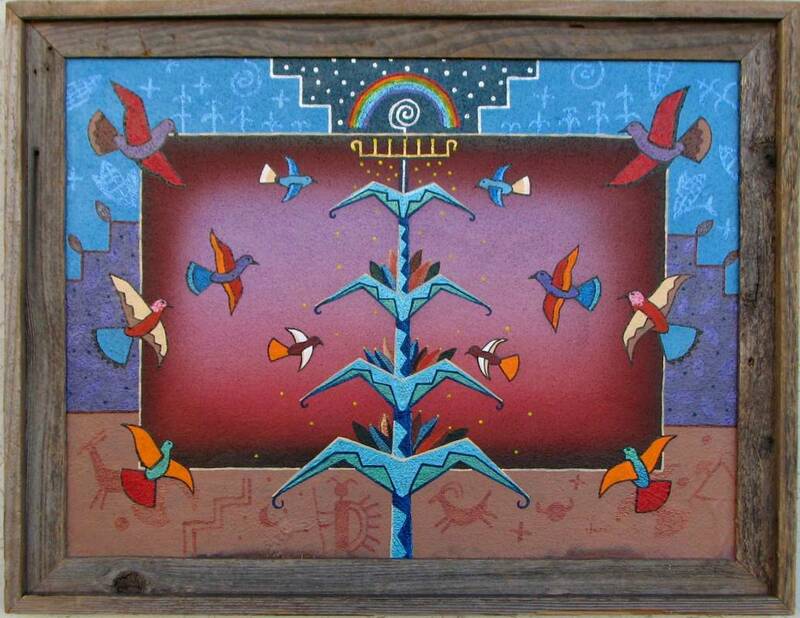 We had our first show in the gallery for this Navajo artist back in 1990. He is a graduate of the Institute of American Indian Arts in Santa Fe and also attended the Parson School of Design in New York. At the time, he painted large, colorful canvas paintings that dominated a space. He was a successful artist at Indian Market and the Heard Museum show. Peter had the world in front of him. Some People Don’t Like Snakes, but they have made this woman famous! 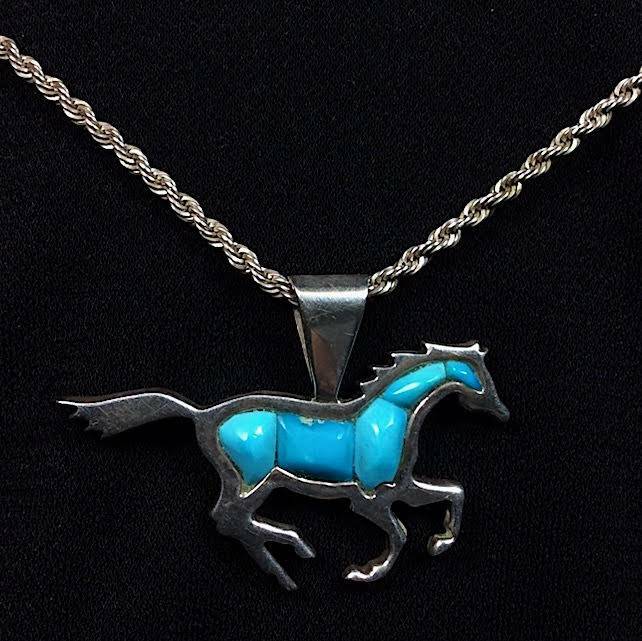 Effie Calavaza is a Zuni Silversmith whose work has captured the hearts of many collectors. She was born in 1928 and started making jewelry in the 1950’s. She is still doing some silver work although she has passed her designs down to her daughters. Laverne Barber is Back, Better than Ever! I was trying to remember how I met Laverne Barber. She is the daughter of Anna Mae Barber who was the oldest sister of the five Burnham area weavers. When their mother died, Anna Mae basically raised Marie. Alice, Helen and Sandy. They are all world class Navajo weavers. Back in the 1970's, I was a working in my father's rug room when Helen brought a weaving in. Not long after, the other family members started to bring their pieces into the showroom. They were very different from the weavings that you normally saw, combining elements from all of the weaving areas, using all hand spun wool and breaking most of the rules about Navajo design. This Silversmith Does It All! 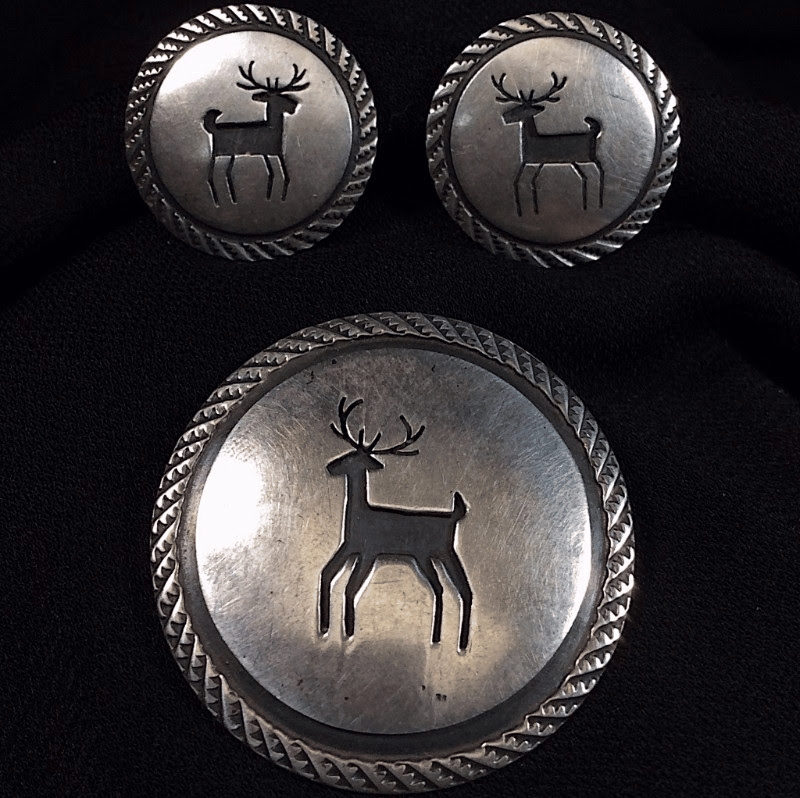 Many of you are familiar with Jesse Robbins, a Creek Indian who attended Fort Lewis College in Durango, went on to get his Masters in Archeology at Northern Arizona University and dedicated himself to becoming a full time silversmith. Jesse has done very well and this last year was accepted to show at the Heard Museum Show and the Santa Fe Indian Market for the first time. Jesse’s jewelry looks like it came out of the 1800s. And it is made just like it was made back then. 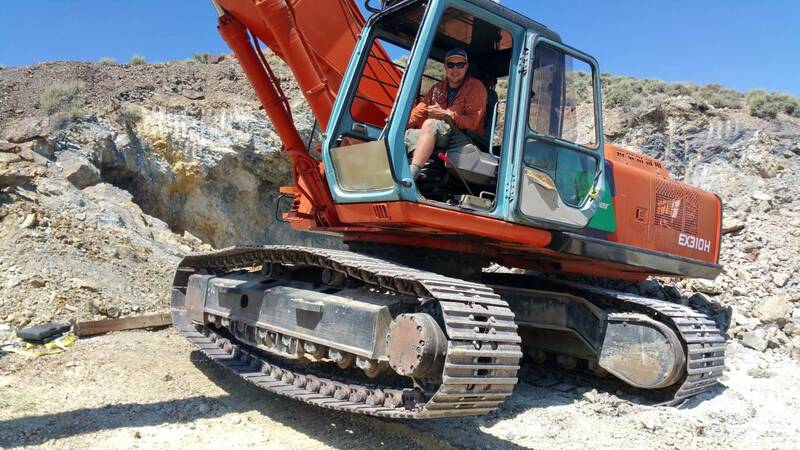 Rocks, Gems, Fossils, Jewelry and more in Denver this weekend! 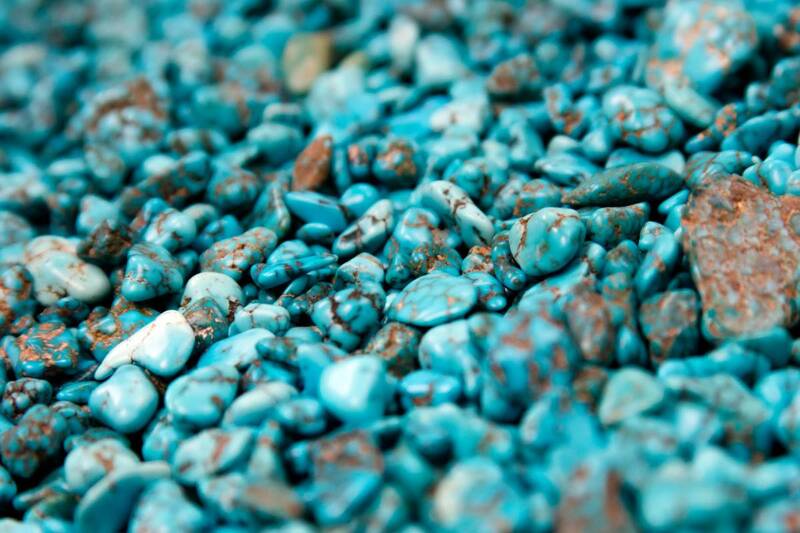 Many of our customers have been to the Tucson Gem and Mineral Show during the winter. It's a huge show that takes up the entire city. It's become so big and so spread out that it is really overwhelming. An alternative that has every bit the selection and excitement of the Tucson event will be in Denver from September 9-17 at the Denver Coliseum Mineral, Fossil, and Gem Show. Old Rugs (Almost) Never Die! 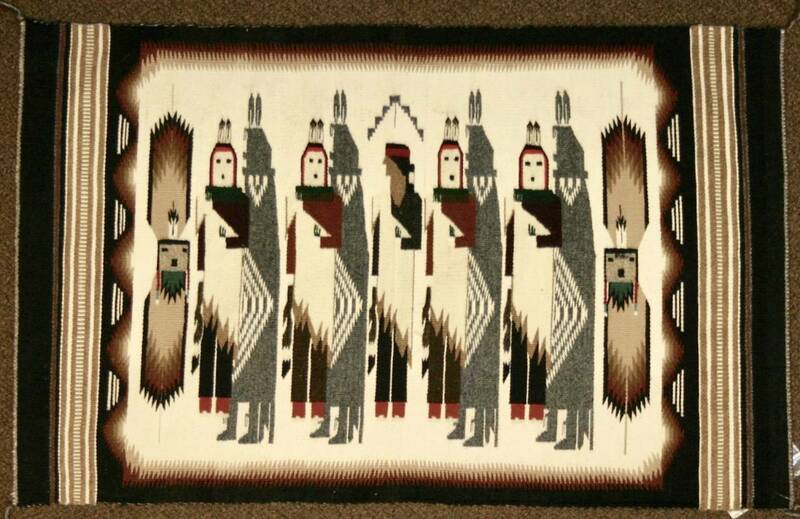 Those of you know me or read this blog regularly, know that I never met a Navajo Rug that I didn't like. Sure, some are more favorite than others, but there is always something to find in a rug that you can like and admire. So what happens when a weaving is damaged or suffers a color run? What if your dog chews off the corner or your best friend (because you would never) drops a glass of red wine or coffee on your favorite weaving? New for Indian Market at Toh-Atin Gallery’s show this Week! 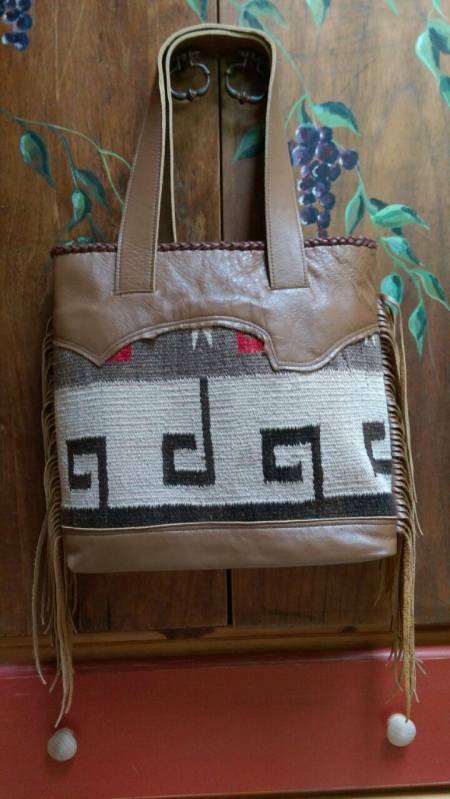 We are loading the vans, packing the rugs and getting ready to take off for Santa Fe in a few days and we have some great Navajo weavings to share with you. 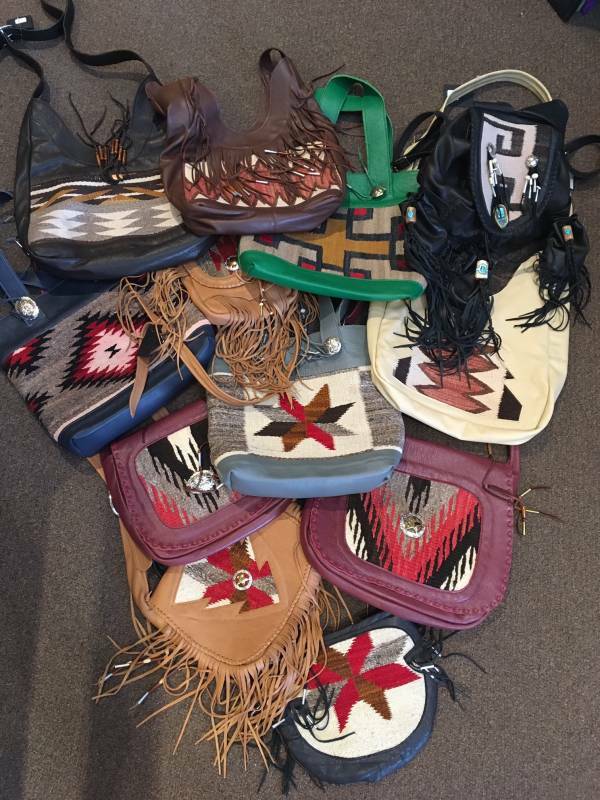 Santa Fe's Indian Market Week and What We Bring to the Party! 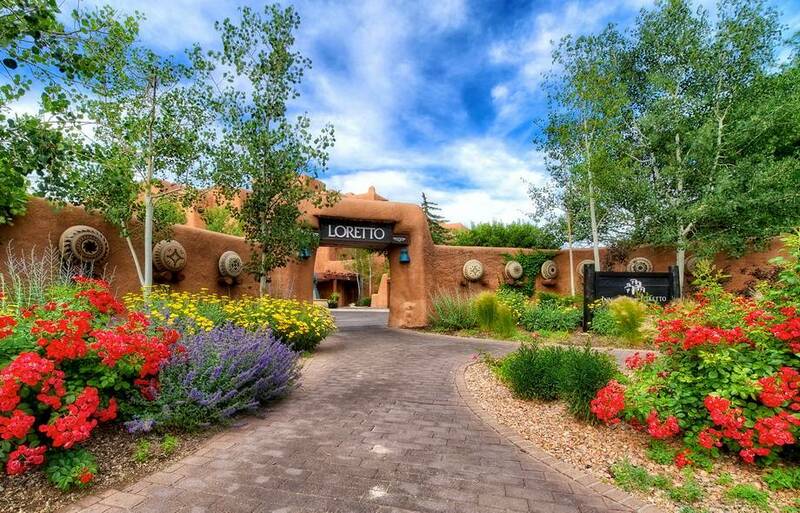 You can spin it anyway you want, but there is nothing like the third week in August in Santa Fe! 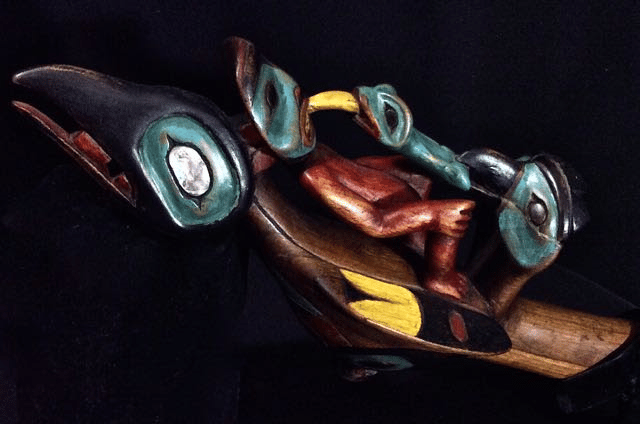 The town is bustling with energy, and shows featuring the finest in Native American and tribal art are all over town. Every gallery, shop and museum is featuring their best and you get to rub shoulders with the nicest artists and friendliest people in the world! 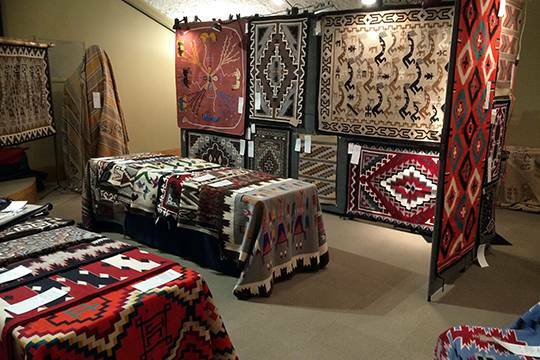 Yei and Yeibichai rugs evolved at the beginning of the 1900s when traders were encouraging Navajo weavers to replace the old wearing blanket patterns with designs that the traders could sell to tourist outlets and department stores. Different styles, like Two Grey Hills, Ganado and Crystal developed around those trading post areas. 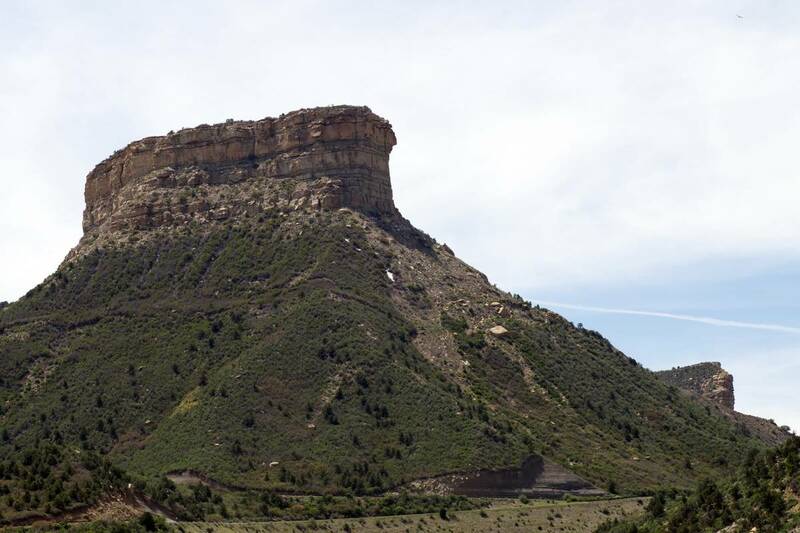 Mesa Verde National Park is the only one of our nation's 59 National Parks that is dedicated to the works of man rather than the works of nature! That is special and unique, but it comes with its own set of challenges. Over 100 Navajo weavings, old and new, ranging is price from $100 to over $10,000 will be featured in this unique, all day event! Styles including Two Grey Hills, Burnham, Yeis, Ganado, Klagatoh, Teec Nos Pos, pictorials, Sandpaintings and more! Saturday June 10, 2017 at the Museum of Natural History of Utah in Salt Lake City, UT. Today we are going to share a set of plates made by Maria and her husband, Julian, that are really unique. How unique? Well, what would you think if I told you that Maria made several sets of plates that were intended to be used as dinnerware? We have, over the years, put together a great collection of Maria's work. 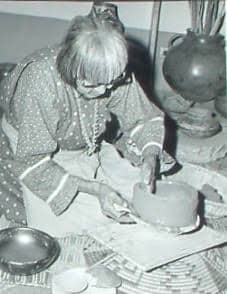 She was an icon and a role model for so many Pueblo potters. Anyone who is a serious, or even casual pottery collector, should have one of Maria's pieces. She was a gentle, talented woman who was happy to share her work with the world. She did not have a particularly happy life. She lost her husband early on, her son died at a young age and her grandson, Tony Da, probably the most talented potter in the family, had a motorcycle accident that seriously affected him, ending his pottery career. He died soon after that. If you want a really nice piece of his work, this is your opportunity. I promise it will be one of those paintings that will captivate and continue to grow on you! It was painted in 2016 and is titled "Windmill". It measures 16" by 20" and we want to offer it to you for $1800. Durango master leatherworker and silversmith Eric Hodges will be featured at Toh-Atin Gallery for the Spring Gallery Walk on Friday May 12 with his purses made from old Navajo rugs and old watch bracelets turned into more modern bracelets. 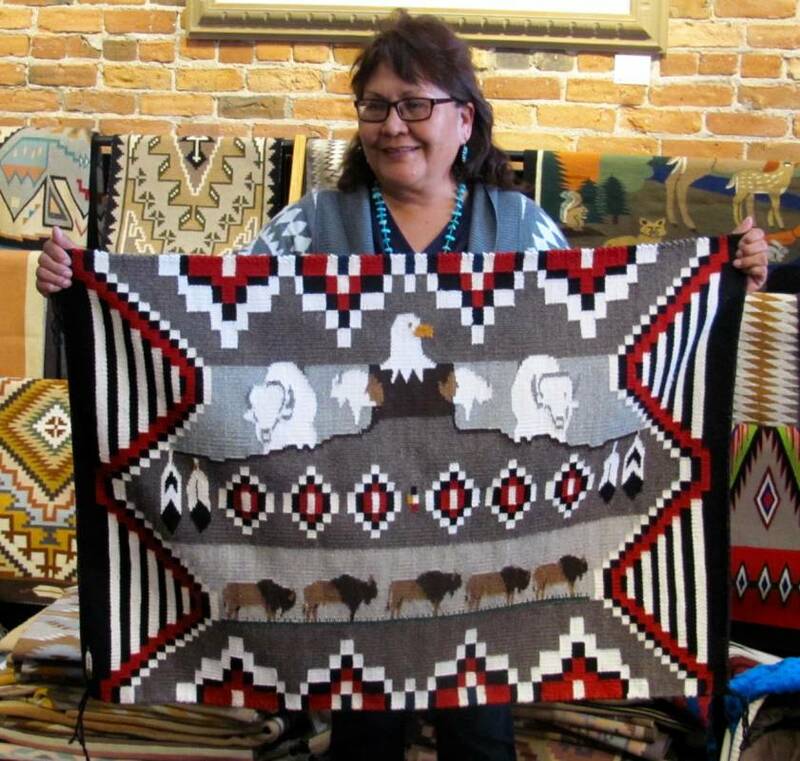 In addition to over 100 quality, authentic weavings in all price ranges and from all of the major weaving areas on the Navajo Reservation, we will have a day of activities. Friday the display opens from 5:30 pm until 7:30 pm. And on Saturday, the hours are from 10 am until 5 pm. 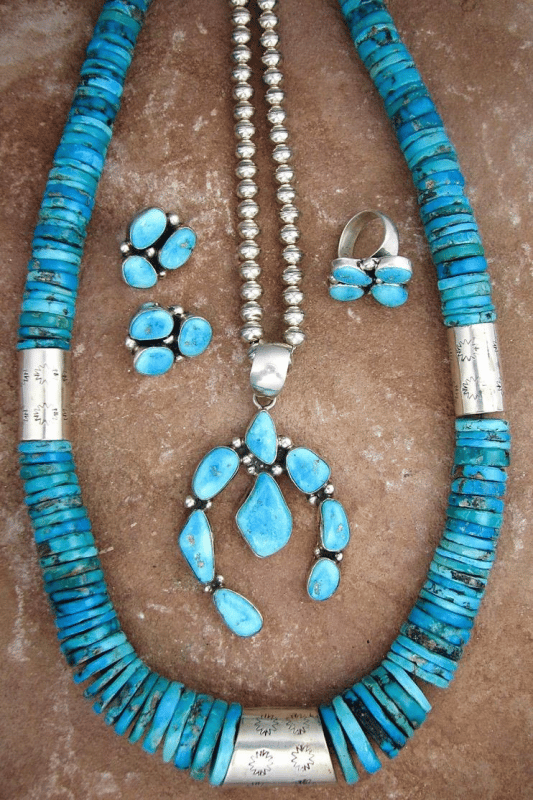 During the late 1960's and early 1970's, Indian jewelry was incredibly popular. 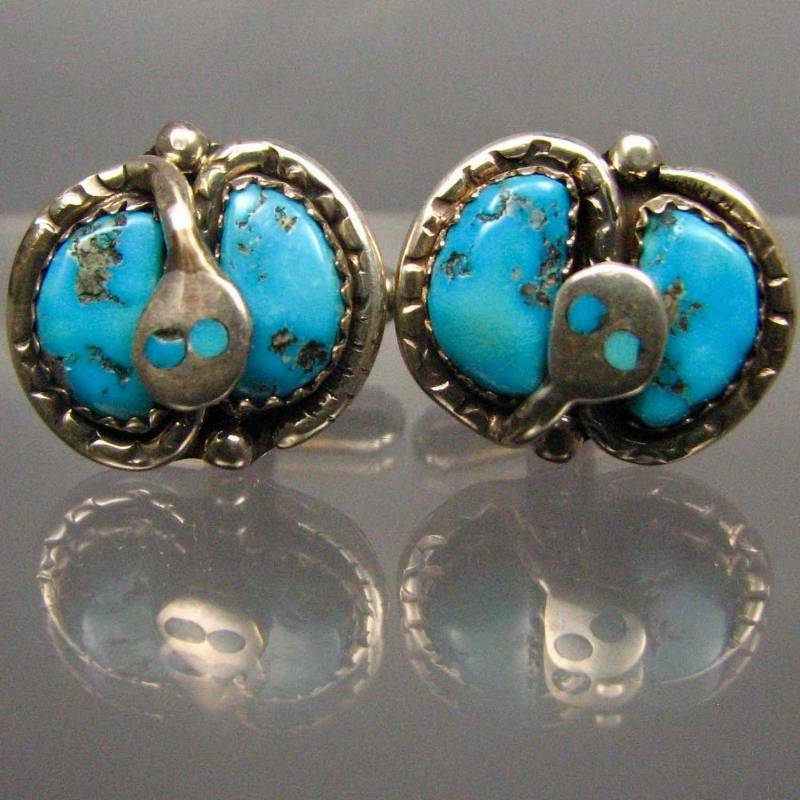 Turquoise and silver jewelry was being turned out by shops in Albuquerque, Gallup, Farmington, Flagstaff and other "border" towns in massive quantities. Artists who worked on their own on the reservation were working full time. Anyone who needed employment on the reservation could turn to jewelry making. There was an economic upside in all of this, for sure, and it was also great to see these beautiful creations being worn by people all over the country. 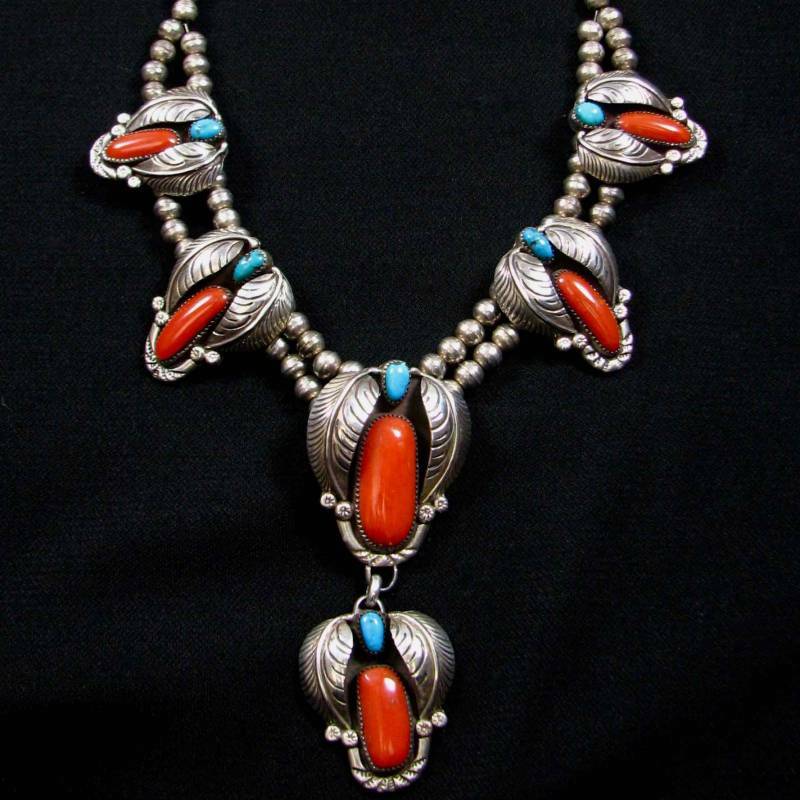 Hopi jewelry, where one piece of silver has a pattern cut out of it and is then inlaid on top of a second piece, was really popular. This overlay style was picked up by some Navajo artists, like Yazzie, but he was the best at it. Unlike the Hopi overlay artists, he did not stamp or engrave the bottom sheet of silver, but rather just oxidized it to create the contrast between the top and bottom sheets. 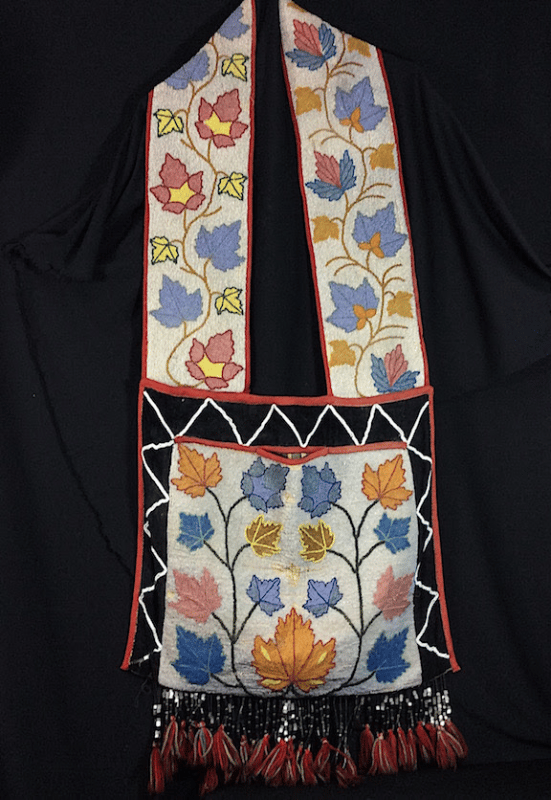 The Bandolier bag was first created in the mid-1800's by the Ojibwe people of Northern Minnesota. They are also known as the Chippewa or “Anishinaabe” in their language. "The Return of The Raven"
John Moser was a man who knew at an early age that he wanted to be either an Indian or a cowboy. He was born in St. Louis in 1924 to an educated family. But John didn’t like school and preferred to hang out with the various Indian tribes then clustered in St. Louis, sometimes returning home dressed in feathers and skins, sometimes inviting his new friends to the dinner table—much to his mother’s dismay. Works of a Master Potter from Santa Clara Teresita Naranjo, “Apple Blossom"
The process of creating Santa Clara, or any other traditional Pueblo pottery, is exacting and challenging. 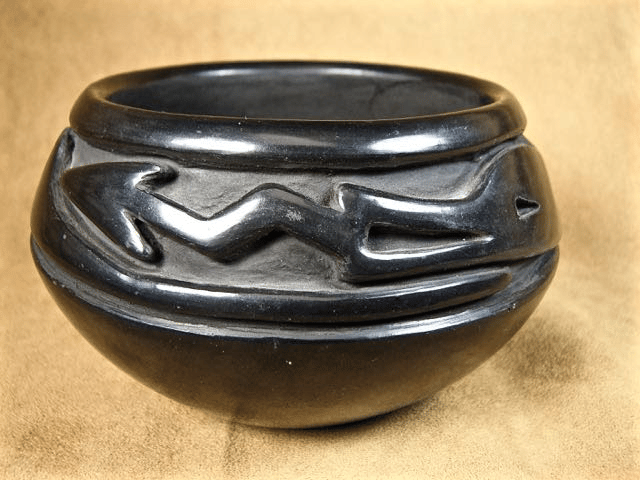 From locating the clay source, digging it out of the ground, cleaning it, creating the pot by hand using the coil method, carving or painting designs on the pot, polishing it and then firing it under a pile of Pinon or sheep manure, it is a long process. If everything is not done correctly, the pot may break when fired. If the wind comes up, the finish will not be perfect. It is difficult to make a simple basic pot, but creating a unique, elegant and technically perfect pot is very, very challenging. It is for these reasons that so few potters reach that level of artistry. One of the most interesting periods in the history of Navajo weaving began in the 1880’s and went through the first decade of the 1900’s. 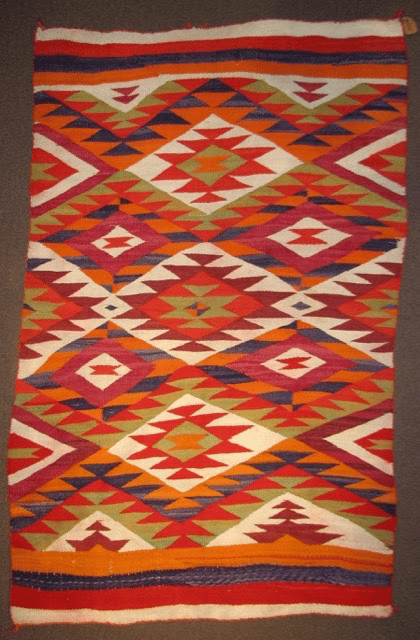 It is called the Transitional era because it marked the switch between the weaving of wearing blankets by Navajo women to weavings intended for sale. Noel All Day - All Night! Durango's Christmas Shopping Season kicks off on Noel Day and Night, December 2nd, and runs from 9 am until 9 pm with special offers, raffles, entertainment and good holiday cheer, all around town!